It’s getting hotter and hotter in Kyoto these days. I bet most of you are looking for a place where it’s not hot. Well, you have “Lemon gelato” a great dessert that will cool you down for sure. Since we sell natural foods and products it’s not that simple to find the right ingredients. 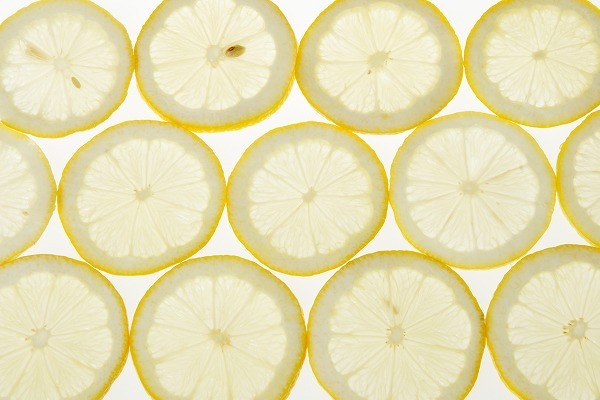 Did you know that most lemons are coated with toxic chemicals? Whats more? These chemicals can’t be washed away by water. Lemon has an effect to prevent the gelatos from discoloration and oxidation. But who wants to have a dessert full of chemicals? Considering the expense, organic lemon is not cheap. In fact the price of the organic lemon is 3 times than the mass-produced lemon but we Premarche Gelateria promise you to use only organic lemons! Please come and taste the zesty organic lemon gelato! !